A nice short overview of top-end research from Harvard concerning what motivates children to learn, along with some clear advice for parents. 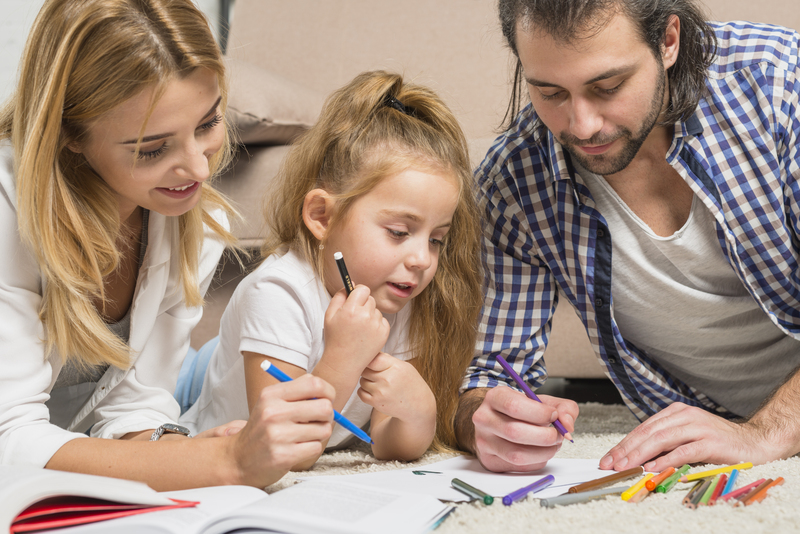 Scientists have identifies both approach and avoidance motivations and it is important that we help our children establish a balance between the two so that they take a healthy approach to motivating themselves to learn. Without this no level of 'quality education' will work.